Led by Oakhouse Partners, an early stage venture capital firm based in California, this financing is said to be one of the largest seed rounds for Texas startups in 2018. “We’re in the middle of a global housing crisis and making old approaches a little better is not solving the problem. We couldn’t be happier with the team of global investors who are supporting ICON in our belief that the homebuilding industry needs a complete paradigm shift,” stated Jason Ballard, Co-Founder, and CEO of ICON. ICON’s first 3D printed home in Austin, Texas. Photo via ICON. 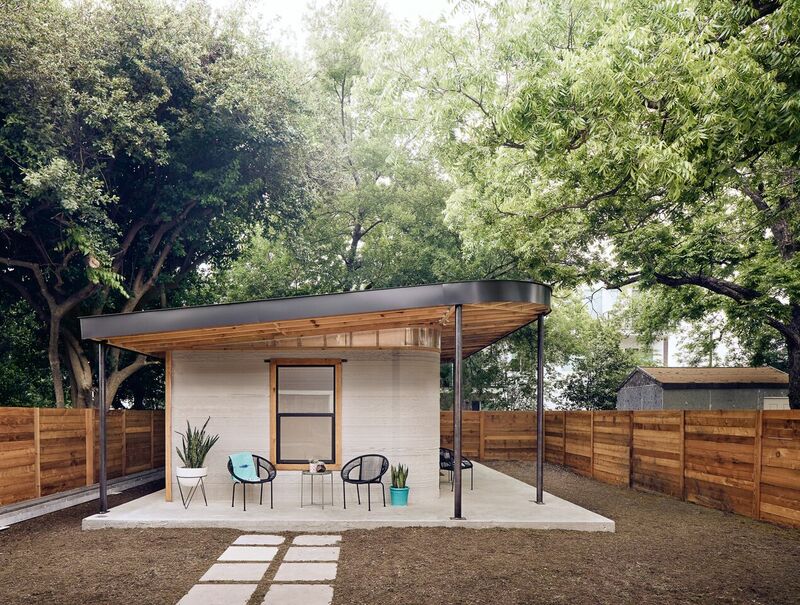 Earlier this year, ICON and its non-profit partner New Story, created the first permitted, 3D printed home in Austin, Texas using its Vulcan 3D printer, at a cost of less than $4000. According to Ballard, as a result of this 350-square foot house, which took approximately 48 hours, construction of the home became a proof of concept for investors. 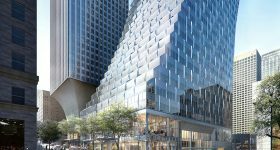 “What the ICON team has accomplished in such a short period of time is not only a transformational breakthrough in homebuilding, it is an inspiration for the entire world to think outside the box about how humanity will confront the global housing crisis,” said Jason Portnoy, Managing Partner at Oakhouse Partners. 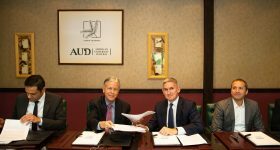 Additional investors within the $9 million seed funding round included D.R. Horton, Emaar, Capital Factory, CAZ Investments, Cielo Property Group, Engage Ventures, MicroVentures, Saturn Five, Shadow Ventures, Trust Ventures, Verbena Road Holdings, and Vulcan Capital. 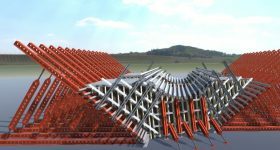 ICON will now use the funds to further the homebuilding process through the expansion of its team with several technical roles in robotics, software engineering, and advanced materials. 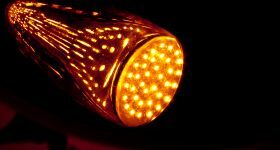 This will ultimately create affordable and sustainable homes for citizens across the world. 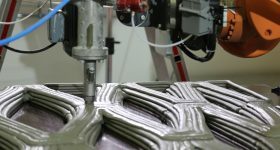 Furthermore, the second generation of ICON’s Vulcan 3D printer is also underway and will be unveiled in 2019. 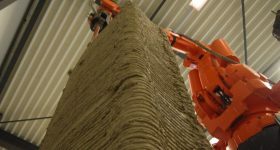 Additive manufacturing is starting to become an interesting prospect for the construction industry, as it is capable of reducing material waste as well as costs while increasing a building’s sustainability. 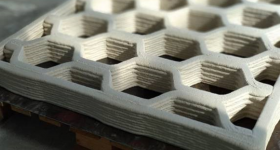 This has led to investments within the sector as well as new developments in construction 3D printing systems. 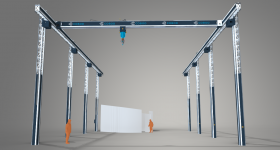 Earlier this year, WASP, the Italian manufacturer behind DeltaWASP 3D printers, unveiled the Crane WASP construction system which is currently being used to print sustainable houses in an Italian village. 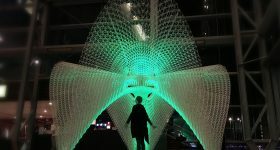 Prior to this, Aectual, the Dutch design and construction company behind Schiphol Airport’s 3D printed floors, received a capital injection of $1.8 million from three investors for green, sustainable building projects. Featured image shows ICON’s first 3D printed home in Austin, Texas manufactured using the Vulcan 3D printer. Photo via ICON. Tags Capital Factory CAZ Investments Cielo Property Group D.R. Horton Emaar Engage Ventures icon Jason Ballard Jason Portnoy MicroVentures New Story Oakhouse Partners Saturn Five Shadow Ventures Trust Ventures Verbena Road Holdings Vulcan Capital.